Combining our Relativity Traction and Ultra Responsive coverstocks we created Synthesis Hybrid and wrapped it around the Magnitude 055 High Diff core. This gives the Method traction in the oil with a quick response down lane. 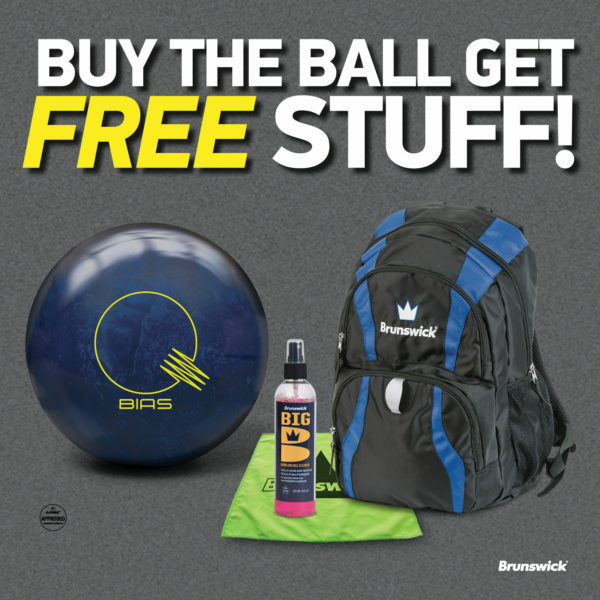 The Method features Brunswick’s innovative outer core technology called DynamiCore. This industry-leading technology is a more durable outer material that yields less compression upon impact increasing hitting power and creating an undeniable difference in sound and pin carry.